This book will empower you to bring clarity, balance and direction to your life. If you apply the principles in each chapter you will begin to have the courage to define your true identity and release your dreams into the atmosphere. The book is very simple, but powerful! I dare you to take the step towards defining the "BEST U & DO U 4REAL!" I celebrate the authenticity on the inside of you! Being U 4 Real is available on amazon. The underlying theme that is consistent in Carmen's life is that she is passionate about helping others achieve their dreams. In Being U 4 Real, she is transparent about her life in order to inspire others to truly be themselves. Carmen takes readers on a journey where she shares wisdom and life lessons while challenging them to learn, discover, and grow. This book is a must read for those who desire to live intentionally. The opening pages of Carmen’s book took my breath away. I am inspired by her point of view on self-esteem and character building. It is evident that she exhibited many life experiences in the topics she writes about. The family dynamics used were unique mechanisms to offer creative ideas and advice to the common reader. I admire her soft yet gentle words chosen to balance between life circumstances and reality. I’m elated to endorse this book! Carmen Thomas does not write simply from knowledge but her own personal experience and passionate desires to know her authentic self. Her challenges and successes in life have allowed her to discover the belief and commitment that has helped her to become an outstanding Christian, a wonderful wife and mother, a successful businesswoman, contributor in the community and a great loving friend. I am elated that Carmen Thomas has written this book on self-esteem. In today’s world where many of us have been belittled, beaten down and operating with little to no self-worth this topic is very timely. Carmen has always been uplifting and an avid encourager for women. I have found her to be motivating and to always have a positive attitude. I know that I can trust her with confidential matters and feel the content of this book will be a must read for ALL. 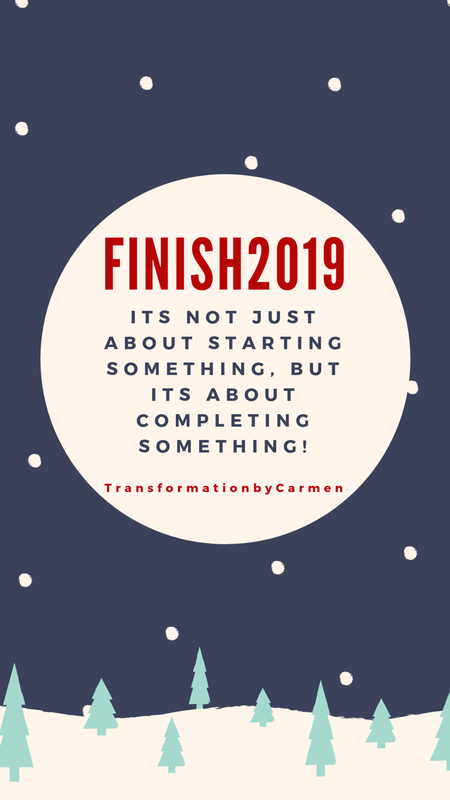 I like that Carmen is speaking from the heart on this topic - She is Authentic because she has lived it and overcame it. Everything I read in Carmen’s book tackles treating various types of individuals with low self-esteem. The book’s analogy really helps the reader overcome low self-esteem and live a complimentary life. In reading this book you will understand being authentic is the best choice of life. I strongly endorse this book and challenge readers to seize a full and authentic life that encompass the removal of doubt and self-pity. In a world where one can easily lose their true sense of self by trying to “fit in” or end up being over shadowed by trying to “please others,” Carmen Thomas has taken the subject of “Self Esteem” to another level through her step by step process of addressing the issue of being real with one's self, while discovering your true sense of worth and value. It is a heartfelt journey, which will cause you to open up and dig deeper to the treasure of being who you really are. When you don’t know who you are, you have no real personal identity. As you travel through the pages of Be U 4Real you open portals of discovery of the true self. Carmen Thomas’ journey has released floodgates of understanding of ‘Being U 4Real’ I prayerfully challenge you to read this book over & over again. Discover the best lessons in being your authentic self. Love the book! Congratulations! In all the years I’ve known Carmen she has always been transparent and authentic. She is a woman who is very confident in who she is in her marriage, as a mother, and in her career and business ventures. Carmen has a passion for helping people, especially women, develop their self-esteem. Her successful life speaks volumes about learning how to be the person you were created to be.